Exhaustion and sleep deprivation can affect a person much more than we can imagine. 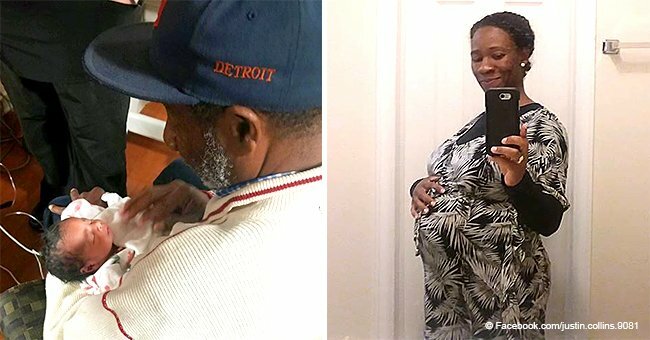 If you do not believe it, look at what happened to this first-time father after his wife gave birth. 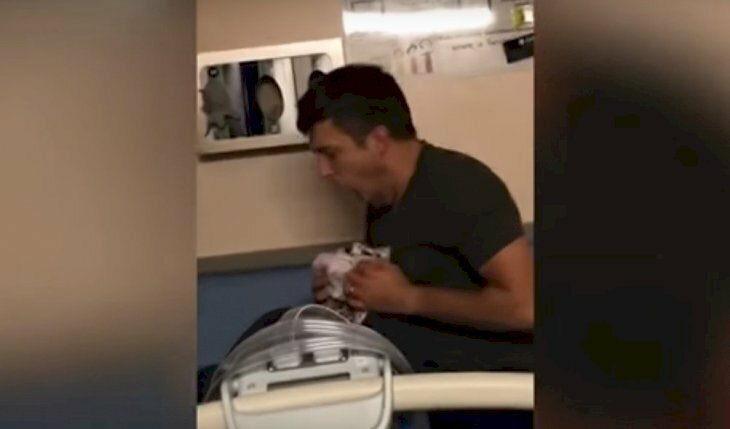 The newly become mother managed to capture the funny moment when her husband delicately holds in his arms a bundle of blankets thinking that it was her newborn baby and the video is so funny that it quickly went viral in the media. 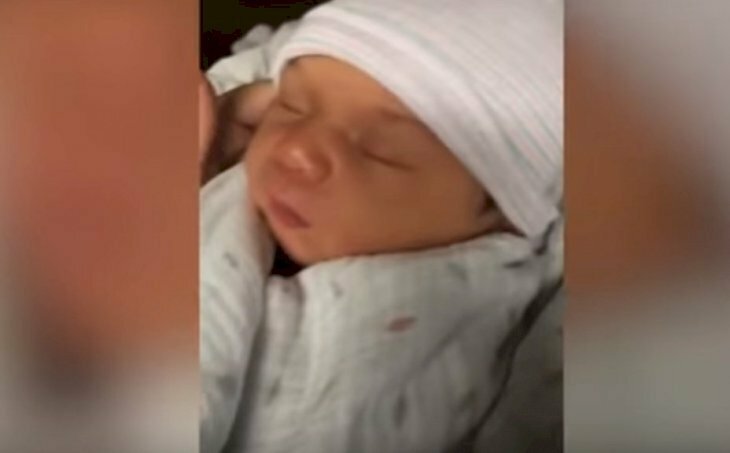 In the video you can see how the young father, who is visibly exhausted, holds in his arms what he believes is his son and gently walks the rolled blanket around the room, softly rocking it back and forth, as reported by ShareTap. 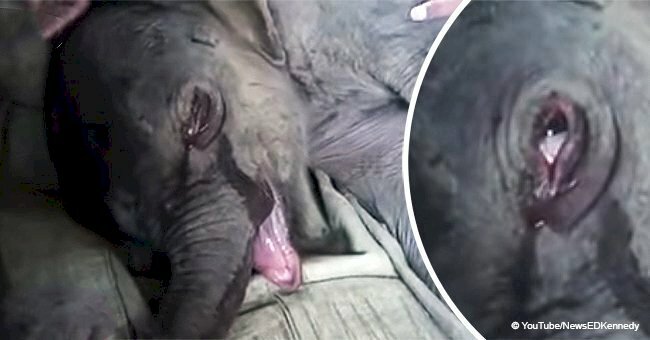 Meanwhile, the mother moves the camera repeatedly to where she is with the real baby and returns to focus on the dedicated father who so tenderly rocks the rolled blanket over and over again. 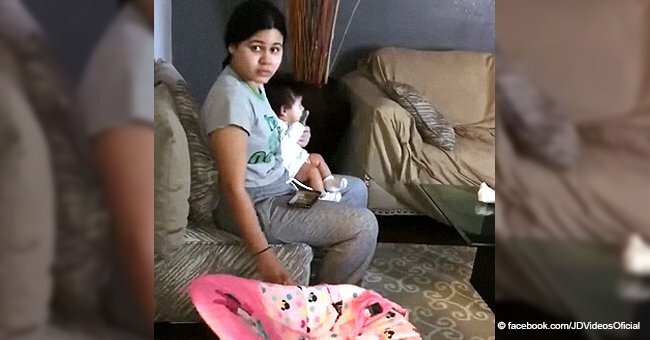 The mother was in the hospital bed holding her baby while the father slept sitting in an armchair in the room. 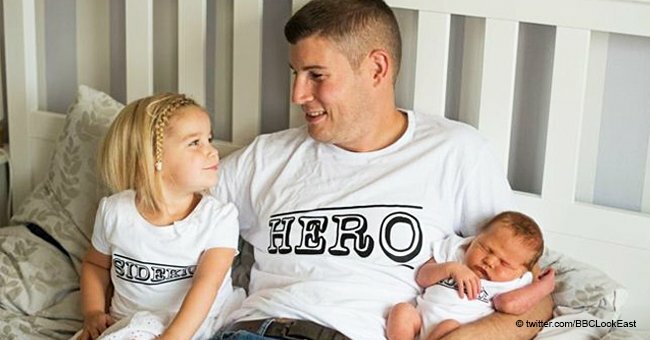 She didn't want the first-time father to lose any moment during the first hours of his son's life so she tried to wake him up by throwing a rolled blanket over him. With the luck that this blanket landed right in the lap of the young man who, in the midst of his drowsiness, instinctively embraced the bundle and began to rock it believing that he had fallen asleep with his newborn in his arms. 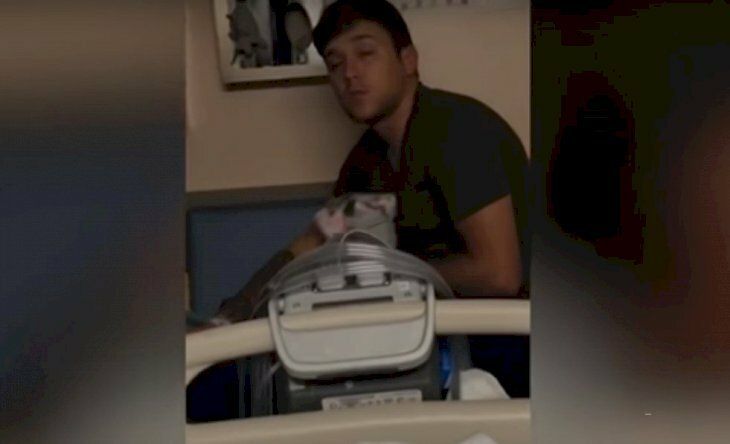 The confusion of the drowsy father is so funny and moving that the video was shared by several of the couple's friends and in a few hours had already begun to circulate on social media and going viral. 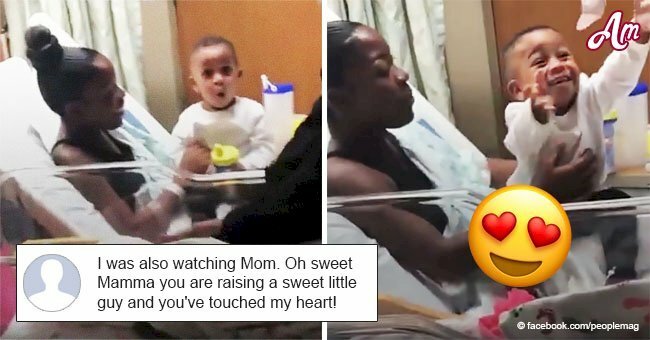 Newborn babies can make our instincts kick in in very unusual and funny ways, like this toddler that surprised everyone with a serious facial expression while protecting her newborn sister. The big sister tucked in her arm under her newborn sister, holding her protectively. Then, the newborns’ grandmother comes to take her and the little girl reacts surprisingly.